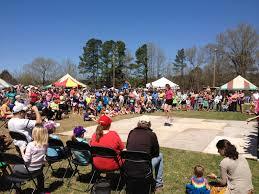 Chatham County has a great sense of community and our community is made up of a lot of awesome family oriented people! My husband and I chose to move here for multiple reasons but one of the major ones being that we wanted more time and opportunities to do things with our three children. For being a small community, there are so many opportunities to get involved and for your family to become a recognized member rather than just a number in a crowd like in many large cities. I think it is just as important for kids to be involved in their community as it is for parents, it helps with making friends and creating a home – whether you are new or not. Here is just one of many opportunities for you to do just that, take your kids to ClydeFEST! 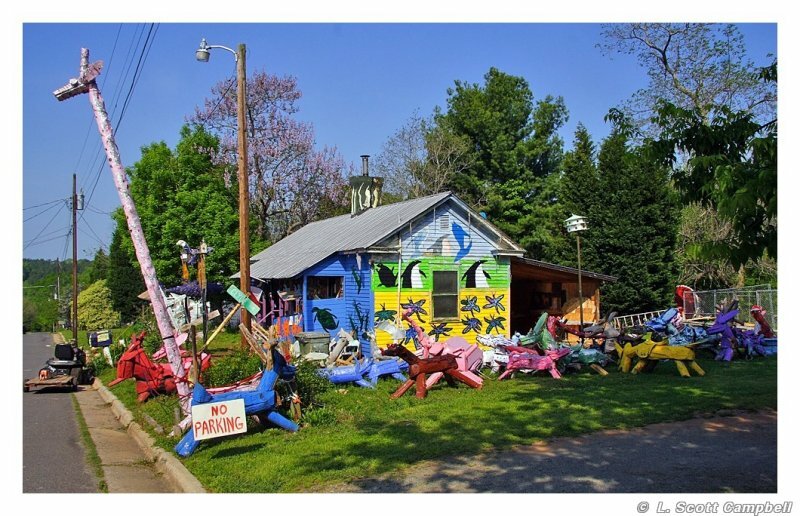 ClydeFEST is an outdoor children’s art festival that draws a crowd of around 2,000 people in our very own Chatham County. It is geared towards children 10 years and under but children of all ages and those of us who are still children at heart will also have a good time. 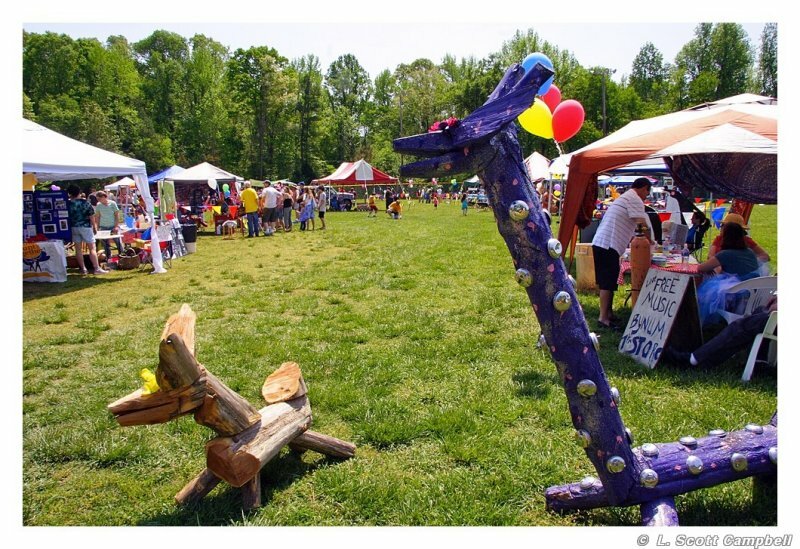 There are all sorts of things going on such as live music, storytelling, hands on arts activities, old world carnival games, food trucks and more! Throughout Chatham County there are “Clyde Critters” decorating peoples’ homes indoors and outdoors. This is where they come from – they can’t be bought anywhere else! Tickets can be purchased online and printed at home!